The motivation behind this station is to change the Public perception of Reggae Music. To educate people about the history, growth & movement of the music, whilst acting as an international springboard and expose for up and coming artists, musicians, dj's, promoters, producers, performers and persons in general, positively involved in Reggae & Urban Music Culture. We will form & provide, progressive, cohesive and beneficial relationships to enhance and unify cultural links between all ethnicities to increase the peace and foster more love and consciousness within the Reggae Industry. 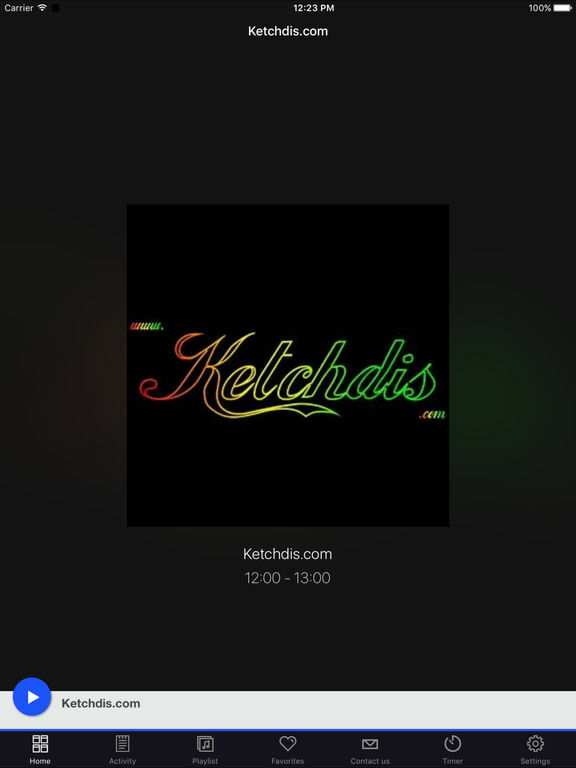 So we have created an International, predominantly Reggae Internet radio station. We aim to bridge the gap between mainstream radio stations and pirate radio. To lift the stigma attached to Reggae, through World involvement (sounds crazy but worth a try!). Reggae music needs positive promotion and press. Reggae artists worldwide struggle to get air play, acknowledgement and recognition for their hard work.. We want to positively promote and support Reggae Artists worldwide who bring a positive vibe, creativity, love an growth to the Industry. We are here to change the ugly face of Reggae, and expose it's inner beauty and charisma, it's depth and quality that has captivated millions of people world wide. Reggae is one of the largest genres of music internationally, but its contributors get the least recognition, and low if not any accolades, due to a number of factors but primarily because of its affiliation with drugs and increasing gun crime (but which genre of music does not?). As Reggae is the origin of the majority of mainstream music, it takes majority blame. Negative press seems to be more than positive press whenever Reggae gets press attention. However, these affiliations, no matter how minute have had more negative press than the positive entities within the industry, hence the enormous stigma attached to the industry. Disharmony becomes prevalent as backing for the industry is scant on an international level. People choose not to be affiliated with Reggae, even original Reggae artists disassociate themselves and switch genres, because of how stagnant the industry is becoming and the increasing stereo-typical perceptions. This brings a catch 22 situation, no sponsorship for reggae to grow legally, which pushes reggae underground. I only have a little spade, I can't shovel it out on my own... we can't watch Reggae get buried alive!! Unity IS WHAT WE NEED TO SUCCEED!